Australian Merino Wool Tribal Plaid Throw Blanket - 52x75? CLOSEOUTS. 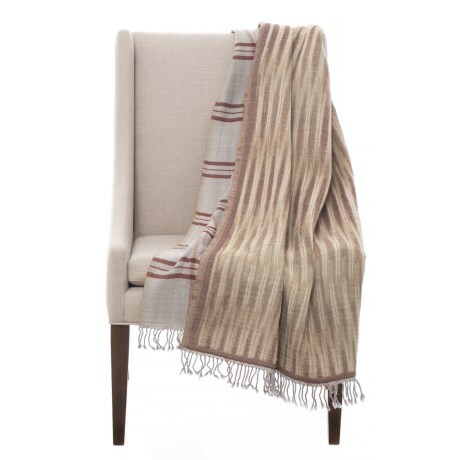 Knit from luxurious Australian merino wool, Modern Stapleand#39;s tribal plaid throw blanket is indelibly warm and soft - and adds a colorful touch to your home decor! Available Colors: TAN/BROWN.